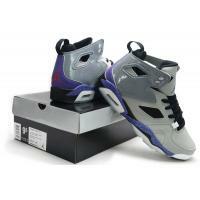 Welcome to our online store to buy air Jordan Leather Shoes - Black and White Retro VI. They are in fantastic design with various colors and styles.We guarantee 100% quality and safety shipment. With a common appearance, the shoes can give us an unusual sports experience. The price is really reasonable and you can choose any pair suitable for you.